Patricia Neal Outpatient Center is located on the lower level of the Professional Office Building at Roane Medical Center. 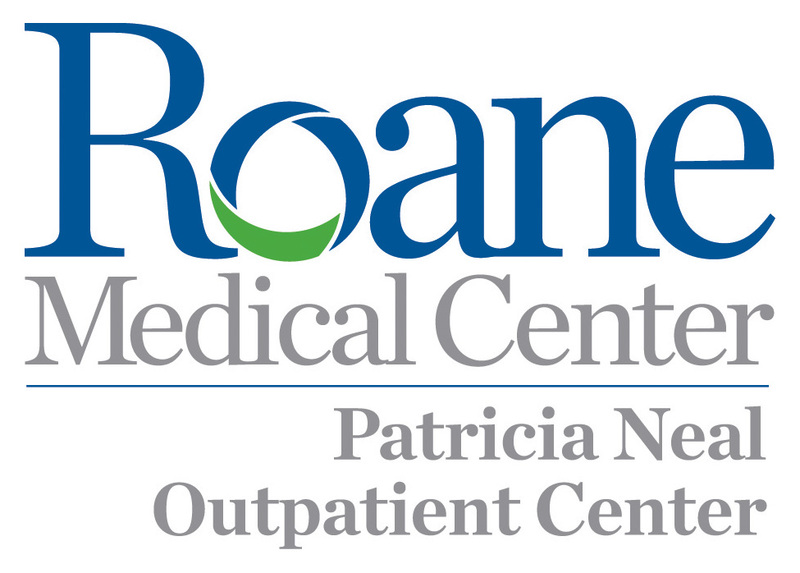 Roane Medical Center provides quality and convenient therapy services through Patricia Neal Outpatient Therapy Center. We’re the only hospital-based therapy center in the area. Our team of licensed therapists specialize in many different therapy services for both inpatients and outpatients. PNOC treats a variety of conditions including fractures, shoulder injuries, joint replacements, arthritis, back and neck pain, stroke and more. Whether you’re recovering from joint replacement surgery, a sports injury, the effects of a stroke or overcoming speech impairments, one of our highly trained therapists will work with you to develop a program that will meet your needs. A physician’s referral is necessary for treatment. Most private health insurance, as well as TennCare and Medicare are accepted. The staff at the Patricia Neal Outpatient Center will provide assistance with the referral process.